Sustainability is not a fixed goal, but a responsibility to continuously pursue a better path. to ensure you're treading lightly. At Merrell, our commitment to recycling extends well beyond the office recycling bin. We continuously search for opportunities to bring new life to both pre- and post-consumer recycled materials within our supply chain.  From using fabric made from single use water bottles or ocean plastic, to regrinding factory waste to make new shoe components, we believe it’s our responsibility to use as much recycled content in our products as possible while balancing performance and durability. Recycled polyester (for example, single use water bottles) retains all of the key properties of virgin polyester while making use of an omnipresent post-consumer waste stream: plastics. We use recycled polyester in our sock line and reduce our use of virgin polyester when possible. Through partnerships with our materials suppliers, we’ve been able to incorporate post-industrial scrap rubber into the soles of some of our shoes. In fact, the soles of our new Gridway collection contain 30% recycled rubber. We reuse EVA scrap from the midsole manufacturing process in a variety of our shoes. For example, our Gridway collection features midsoles with 40% recycled EVA and insoles with 50% recycled EVA. We are always looking for ways to incorporate more repurposed material when possible. As a brand that annually uses over 15,000,000 square feet of leather, we know that making our leather products as environmentally friendly as possible is one of our biggest opportunities to reduce our overall environmental impact. 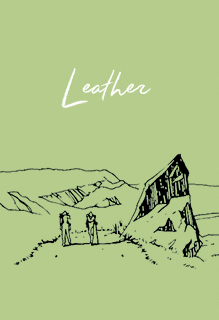 That’s why back in 2006 our parent company joined the Leather Working Group (LWG) as an early adopter to establish strong environmental stewardship practices in the production of leather. Over the past decade, the LWG has worked to improve the leather manufacturing industry by creating alignment on environmental priorities, establishing best practices, and providing guidelines for continuous improvement. In fact, LWG-certified manufacturers combined save an average of 12.1 billion liters of water and 775 megawatts of energy every year. That’s the equivalent annual water usage of nearly 30,000 homes and enough annual electricity to light more than half a million homes. The leather used in our shoes is a byproduct of the meat industry, and we have protocols in place to ensure our hides are sourced from suppliers that can certify that their origins meet our standards. In 2017, more than 95% of our leather came from gold or silver rated tanneries, the two highest ratings offered by the Leather Working Group. This means that they have scored at or near the very top in five categories related to best practices of environmentally responsible leather production. Natural materials, such as wool and cotton are renewable resources that can be an environmentally friendly material option when sourced appropriately. That’s why we have established guidelines for incorporating a variety of sustainably produced natural materials in our products. Wool is an eco-friendly material choice because it comes from a renewable source, it can be recycled, and it is naturally biodegradable. We are currently investigating our wool supply chain and working to ensure all wool comes from humanely raised sheep. We have committed to only using Responsible Down Standard (RDS)-certified down in our products. The RDS is an independent, voluntary global standard that aims to ensure that down and feathers come from animals that have not been subjected to unnecessary harm. The anti-odor treatment we use on our insoles is made of naturally occurring microbes similar to those found in yogurt or kombucha. The treatment is non-toxic to people and safe for the environment. We strive to reduce the impact of every footprint we help create in the world, starting with our own. From material content to manufacturing processes to employees and partnerships, we are always pushing ourselves to improve. We want to provide the best possible product while preserving the trail for future generations. 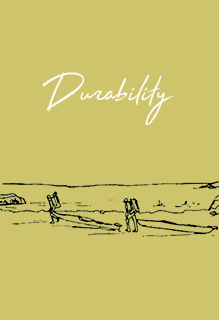 Durability is at the core of our approach to sustainability. We believe the longer you can use a thing, the fewer times you need to replace it with a new thing. 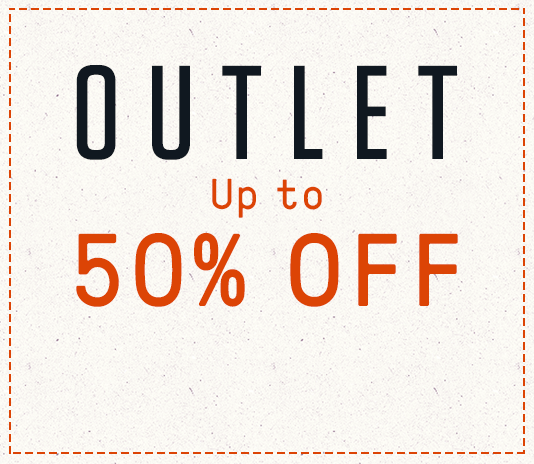 So we build our shoes and apparel to provide long-lasting comfort and performance. As part of our commitment to sustainable development practices, we are proud members of the Outdoor Industry Association, the Leather Working Group, and the Sustainable Apparel Coalition, which are all helping to grow the voice of outdoor and environmental advocacy and promote sustainable practices in our industry. Durability is at the core of sustainability for Merrell. We pride ourselves on creating products that hold up to extensive wear, which means fewer products in the waste stream over time. Literally where the rubber meets the road, outsoles bear the brunt of wear and tear on a shoe. We design ours to withstand rugged terrain, and we use materials formulated for the ideal balance of grip and durability. Because the longer your shoes last, the fewer you’ll need to buy, which is good for you and better for the environment. Our leather and textile materials are engineered with abrasion resistance and durability in mind to ensure that our shoes hold up over time. We believe everyone has a responsibility to use water thoughtfully, and we strive to reduce the amount of water used in the production of our footwear and apparel. The traditional method of coloring fabrics is extremely water intensive. Solution-dyeing is an alternative process that uses less than a third as much water as traditional dyeing. We are researching solution-dyed fabrics for a portion of our line. 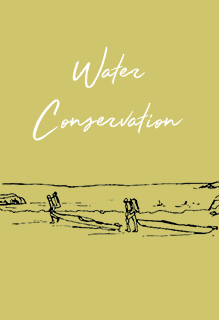 We partner with suppliers who are committed to the responsible use and treatment of water, and have adopted best practices related to water resources as established by the Leather Working Group (LWG). In 2017, 95% of the leather we used was from suppliers who achieved silver or gold ratings, the two highest offered by LWG. Any production process typically concludes with at least some waste materials destined for a landfill. 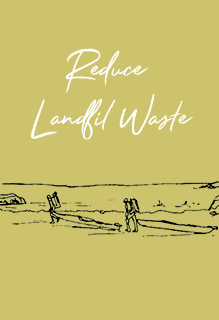 We believe adding to landfills should be a last resort, and through recycling, process efficiency, and innovative design and production methods, we strive to reduce our contribution to landfills. Production of the knit uppers in products like our Gridway collection creates virtually no waste because each component is custom knit to size. This means that there are minimal scraps or off-cuts to send to a landfill. Creating molded parts like midsoles with an injection molding process results in much less waste than other processes because there is no cutting or scraps to be discarded. In fact, the molds themselves are recycled at the end of the process to further reduce waste. Merrell is proud to be a member of the Sustainable Apparel Coalition, and to be using their Higg Index to help guide our focus on sustainability. The Higg Index helps us determine which practices we should improve in order to operate in a more sustainable way. We use the Higg Index to score our materials, products, and overall brand strategy. We plan to publicly share and improve these scores as we design for the future.